Dr. Doni’s Leaky Gut and Digestive Solutions Package is for patients who either already know or suspect that they have leaky gut syndrome or are experiencing unexplained symptoms that may be caused by leaky gut, and are seeking natural remedies and solutions for digestive (and overall) health. Dr. Doni has been helping people recover from Leaky Gut for over 18 years. She’s developed a proven system. She specializes in helping identify food sensitivities and imbalances in gut bacteria, as well as guiding you to shift your diet. She knows what works and will show you exactly what to do. Leaky gut (also known as intestinal permeability) occurs when the cells lining the small intestine become unhealthy. In an optimal state, only nutrients and water are allowed through the intestinal lining. But with leaky gut, undigested food, bacteria and other substances leak through the intestinal lining into the underlying tissue. When these substances leak out of the small intestine, your immune system reacts by triggering inflammation as a protective mechanism. This inflammation can spread throughout your body and cause a range of health problems. Food sensitivities can develop or increase; and continuing to ingest the foods that trigger inflammation can cause even more damage to your intestinal lining. Left untreated, your symptoms can become debilitating and your health can feel like it has spun completely out of control. Extensive research has shown that leaky gut can be caused by stress, pesticide exposure (from non-organic foods), gluten (the protein in wheat, barley, spelt and rye), antibiotics, antacids and/or other medications. Autoimmune conditions, such as lupus, rheumatoid arthritis and M.S. Why don’t all doctors talk about leaky gut? Unfortunately, few mainstream medical practitioners will test you for food sensitivities or investigate whether you have leaky gut. It doesn’t help that so many of the symptoms don’t “look” like digestive issues. Instead, doctors will usually prescribe medicine (or recommend surgery) to address symptoms. But without healing the underlying cause, your symptoms are almost certain to persist and even increase. This is why so many people suffering from leaky gut reach a point of desperation. They feel like their health is “falling apart”, but nothing their doctors give them makes them feel any better. Some doctors may tell them their problem is emotional or “all in their head”, when the underlying issue actually lies in their intestinal lining. What makes Dr. Doni’s approach to leaky gut different? Instead of focusing on symptoms, Dr. Doni looks at your whole body to determine the underlying cause of your health issues through carefully selected tests. Once the cause it identified, Dr. Doni will work closely with you to address your problem through diet, nutrients, herbs and lifestyle changes, so your body can heal your intestinal lining – naturally and without drugs. How long does it take to recover from leaky gut? Leaky gut is not a “black or white” condition, but a spectrum, ranging from mild to severe. Recovery can take anywhere from three months to two years depending on the severity of your condition. From experience, Dr. Doni knows that those who faithfully follow the COMPLETE healing protocol she recommends are most likely to recover completely and permanently. Read testimonials from patients who worked with Dr. Doni here. Read about Dr. Doni’s approach to leaky gut in her blog here. You will be entitled to a 10% discount on ANY supplements purchased from www.drdonistore.com for the duration of your package. You will have access to a private Facebook group, where you can ask questions (and get answers!) 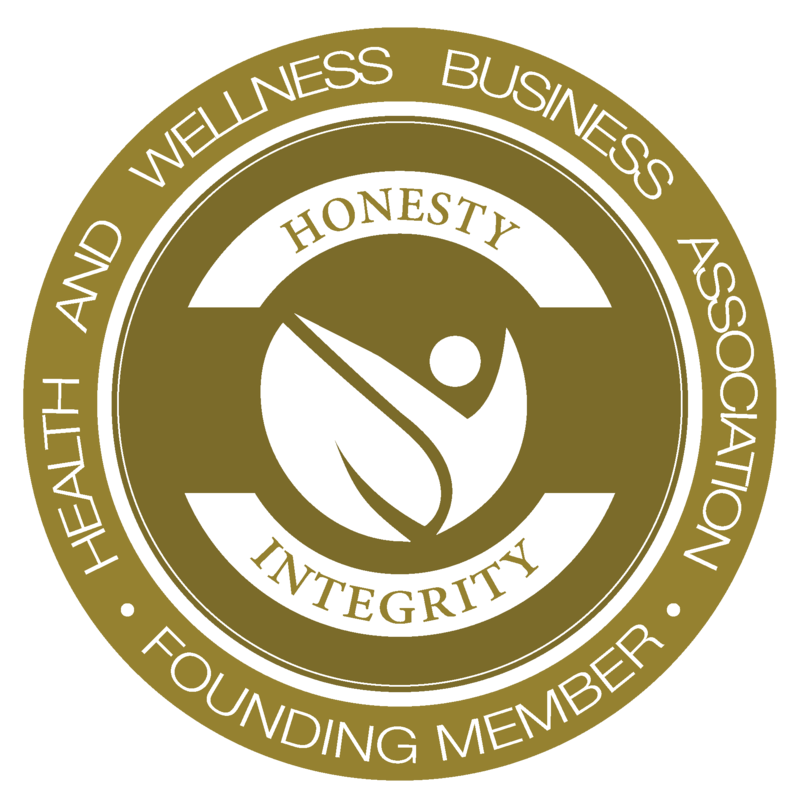 about your health issue(s), share experiences with other patients, and take advantage of special “members only” discounts on health supplements (within the duration of your package). You will receive a free paperback copy of The Stress Remedy book (value $25). You will receive the Stress Remedy Program daily health tips by email for 21 days, including the 21-day meal plan and recipes. But most of all, patients who commit to a 6-month package tend to stick to their health regimen more faithfully, thus increasing their chances for better results. What is included in the leaky gut package? You may also need to do a stool panel and/or a panel to assess for cortisol, adrenaline and neurotransmitter levels, either through our offices or independently. Once she assesses your case, Dr. Doni will also advise you if she feels any additional blood work is needed (metabolic panel, thyroid, etc.). *If you have recently done this panel, ask your doctor to send the results to Dr. Doni’s office, and the price of your package will be adjusted accordingly. ONE comprehensive 60-minute consultation to discuss your health issues and individualize your plan. THREE regular 30-minute consultations to go through the results of your health panels, discuss progress and give recommendations. TWO brief 15-minute follow-up consultations to assess progress and discuss further suggestions. Patients are responsible for scheduling all consultations and follow-ups either via email ([email protected]) or online at https://doctordoni.com/schedule. We recommend scheduling well in advance to ensure availability at your preferred time. KINDLY NOTE: All consultations must be completed within 6-months. Additional consultations may be added as needed. While this package does not include supplements, it entitles you to a 10% discount on ANY supplements you purchase from DrDoniStore.com during the six months of the package. You will have access to a private Facebook group, where you can ask questions (and get answers!) about your health issues and treatment program, share experiences with other patients, and take advantage of special offers on health supplements, available only to members of the group. It is optional to meet in person in one of Dr. Doni’s offices. Dr. Doni ls also available to meet “virtually” (on phone or video call), especially if they live far away. The total cost of this package is $2,279. You may opt to pay in two installments: $1,500 upon your first visit, and the balance of $879 one month later ($100 additional). Your request will be reviewed. Dr. Doni’s office will let you know if you are a good fit to meet with Dr. Doni and the next available appointment to get started. If you prefer to move things along faster, meet with Dr. Doni sooner, and get to feeling better as soon as possible, you may want to choose our “Fast Track” program. Please reach out to let us know – [email protected]. Dr. Doni Wilson, N.D. is a Doctor of Naturopathic Medicine, natural health expert, nutritionist and midwife. She specializes in helping people recover from leaky gut and the causes of leaky gut. For nearly 20 years, she has helped women, men and children overcome their most perplexing health challenges and achieve their wellness goals by crafting individualized strategies that address the whole body and the underlying causes of health issues. Dr. Doni is the bestselling author of The Stress Remedy: Master Your Body’s Synergy & Optimize Your Health, Stress Remedies: How to Reduce Stress and Boost Your Health in Just 15 Minutes a Day, Stress Warrior, and The Natural Insomnia Solution. Read Dr. Doni’s blog series on Leaky Gut. Wondering if this package is right for you? Email us with your questions and a trained member of our support staff will be happy to help guide you. LEGAL DISCLAIMER: Dr. Doni’s naturopathic approach is not intended to replace your regular medical care, nor is the information provided intended to diagnose disease. Rather, it is intended to support and enhance any medical treatment you may already be undergoing, or fill in the gaps that might be missing in your regular treatment regime. All testing and treatments are processed in our Connecticut office at 30 Myano Lane, Suite 26, Stamford, CT, 06902.